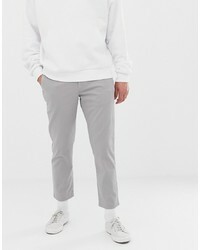 Cheap Monday Tight Trousers £29 Free UK Shipping! 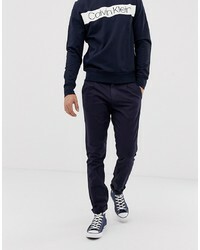 Calvin Klein Chinos In Regular Fit £68 Free UK Shipping! 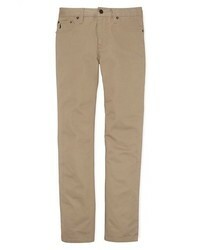 Calvin Klein Cropped Chinos £67 Free UK Shipping! 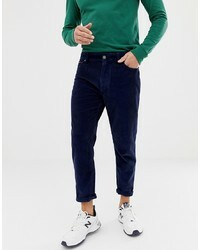 Tommy Jeans Tapered Ankle Length Heavy Corduroy Trousers In Navy £70 Free UK Shipping! 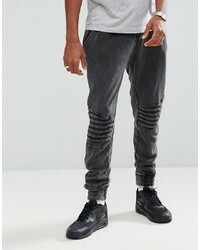 Heart & Dagger Extreme Drop Crotch Tapered Trouser In Grey Jacquard £22 Free UK Shipping! 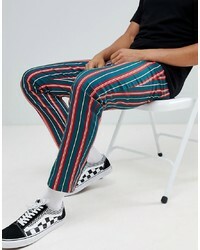 ASOS DESIGN Slim Trousers In Bold Stripe £30 Free UK Shipping! 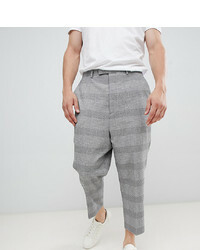 ASOS DESIGN Slim Smart Trouser In Stripe With White Piping £30 Free UK Shipping! 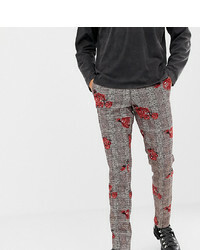 Heart & Dagger Skinny Trousers In Rose Check Print £50 Free UK Shipping! 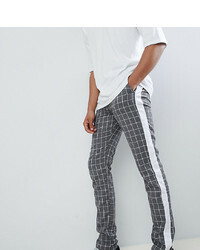 ASOS DESIGN Tall Slim Trousers In Grey Check With £30 Free UK Shipping! 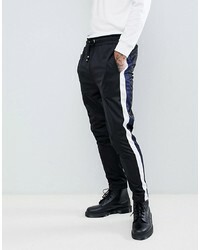 Criminal Damage Skinny Joggers In Black With Blue £27 Free UK Shipping! 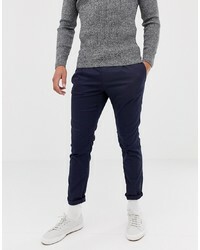 Tom Tailor Smart Tapered Crop Jogger £45 Free UK Shipping!